"I am an American citizen and, I would like to know if your firm can handle a case of divorce and child custody for my fiancee before you start to process the U.S. visa"
I am an American citizen and, I would like to know if your firm can handle a case of divorce and child custody for my fiancee before you start to process the U.S. visa. It is my understanding that my Thai fiancee can not legally marry me in the U.S. until she is legally divorced in Thailand. It is also my understanding that my Thai fiancee can not bring her child to the U.S. until she has obtained legal child custody from the Thailand Family Court. Is this all correct, and if yes, can your law firm handle the divorce and child custody? Also, if possible can the divorce and child custody be completed without my Thai fiancee and her child having to see her ex-husband. The reason I ask is because my Thai fiancee and her child are afraid of him. This man is a sexual maniac and he has raped my Thai fiancee several times even after they separated. His abuse has been substantial. There has been physical abuse of the child as well. I am talking about violent abuse and they are scared of this man, so it would be best if they don’t have to see him. I should also point out that the Thai police have arrested him more than once and his last arrest for drugs was just last month. I would really like to get the divorce, child custody and U.S. visa finished as quickly as possible so she doesn’t risk further abuse from this man. I understand and sympathize with your situation and that of your fiancee’ and her child. It saddens me to say that I have seen this exact scenario many times. A drug addicted Thai man can be a nightmare for his wife and child. Physical and sexual abuse are common in these situations. I am not surprised that he has been arrested. Let’s hope that his latest arrest will result in him being less of a problem for his wife and child. Unfortunately, Thailand culture has tolerance of a husband’s abuse of his wife and child. Sadly, Thailand courts think it’s normal for a husband and wife to physically abuse each other. Yes, we can complete the divorce for you. We will ask the court to hear from the parties on different days so they don’t have to see each other. We will also petition the court for an early court date and explain the circumstances. During the divorce we will petition for full child custody for the mother. 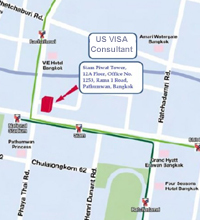 Our firm has more experience with child custody than all other Thailand law firms combined because we do so much for U.S. immigration. 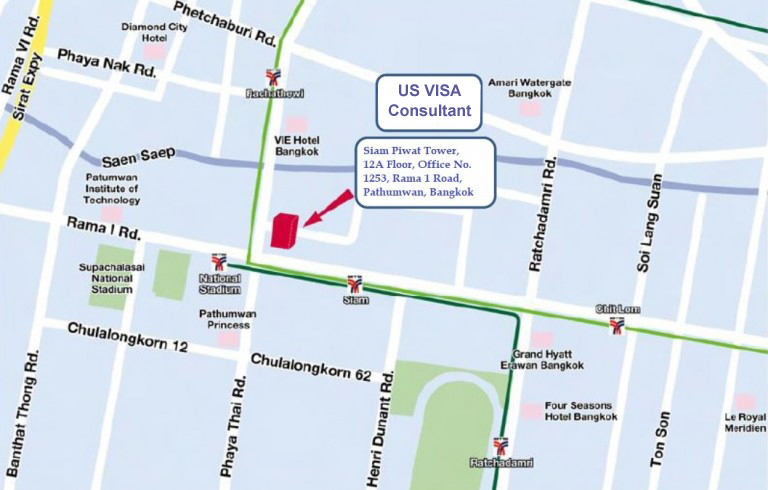 When processing the visa we will ask the American Embassy in Thailand for expedited processing and explain the circumstances.